(July 2, NFTU, source: catacomb.org.ua) The summer session of the Russian True-Orthodox Church under Abp Tikhon of Omsk and Siberia was held, in which a number of decisions were ratified, including the reception of a half-dozen clergy, the glorifications of holy individuals of recent years, such as Br. Jose Munoz and Archbishop Averky of Taushev, and establishment of presbyteral synods (such as those held under St Tikhon of Moscow). 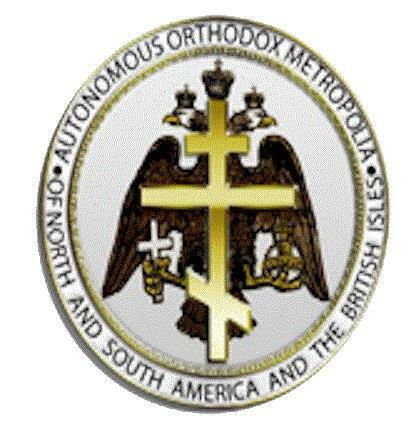 The Synod held resolutions on the possible receptions of Hieromonk Lavrenty and Deacon Christopher in the United States (names and jurisdictions not listed) to be reordained. The Synod also decided upon the cases of Frs Victor Melehov and Dionysi MacGowan, who were received in their rank through repentance. It was decided that all were with the canonical territory of Bp Stefan (Sabelnik) and could be received. 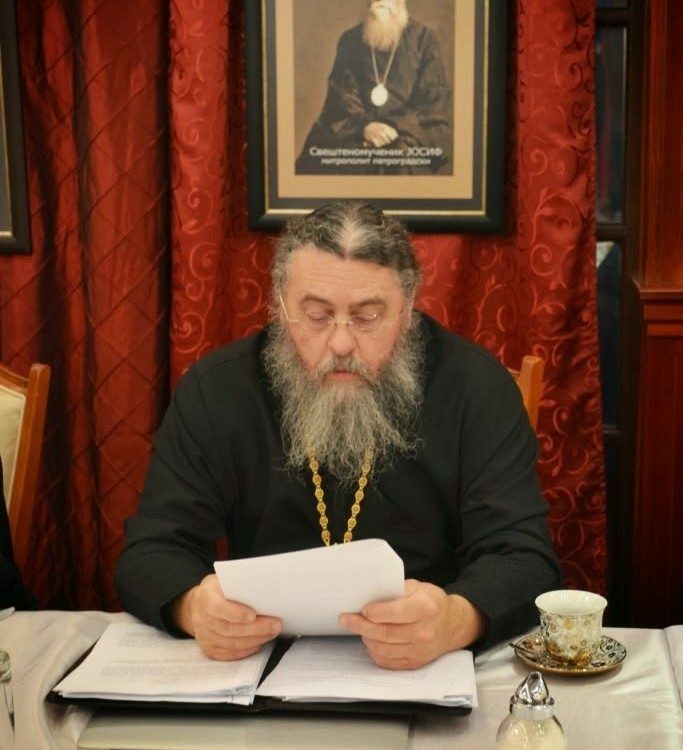 The Synod also decided on the cases of Hieromonk Elia of the Moscow Patriarchate in Chukotka and Priest Gregory of the Moscow Patriarchate in Belarus.